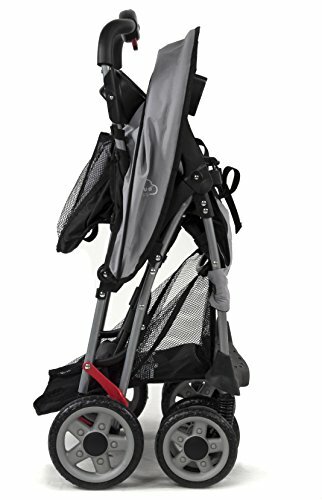 LIGHTWEIGHT -- Travel friendly lightweight design (only 11.8 lbs), perfect for traveling and day trips,LARGE CANOPY -- Three-tier, extended canopy for maximum UV protection. 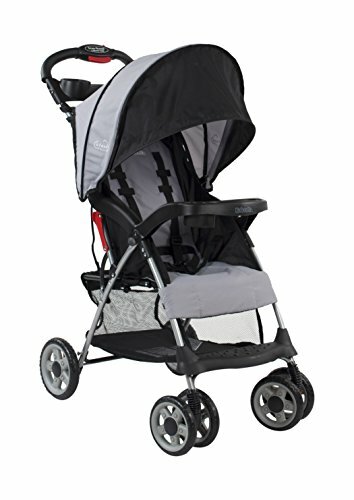 A peek-a-boo window so you can easily keep a watchful eye on your baby.,EASY ONE-HAND FOLD -- Convenient one-hand and self-standing fold, perfect for car travel and vacations.,RECLINING SEAT -- Reclining seat offers 5-point safety restraint system and accommodates child to 50 pounds. 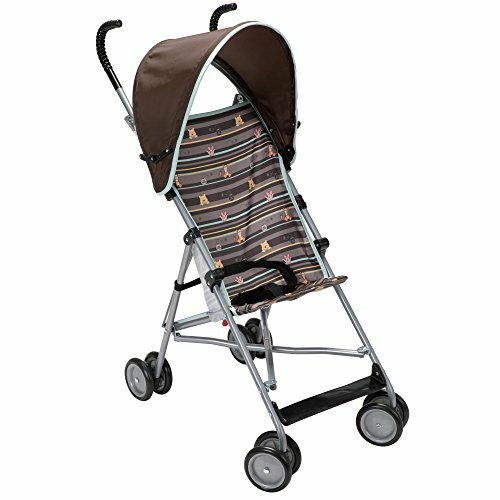 (Does not recline completely flat),ROOMY STORAGE -- Large, easy to access storage basket holds all baby's necessities. 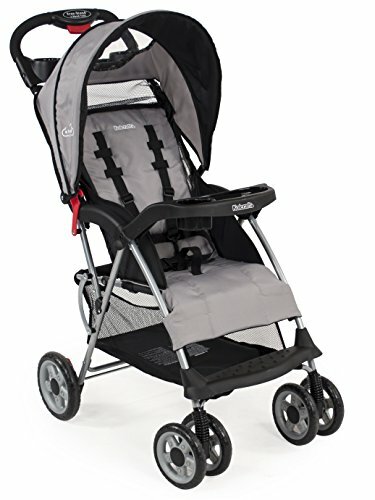 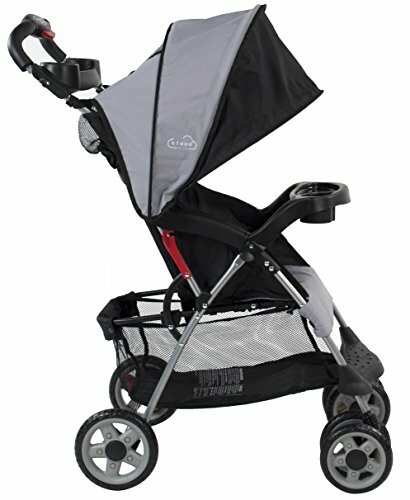 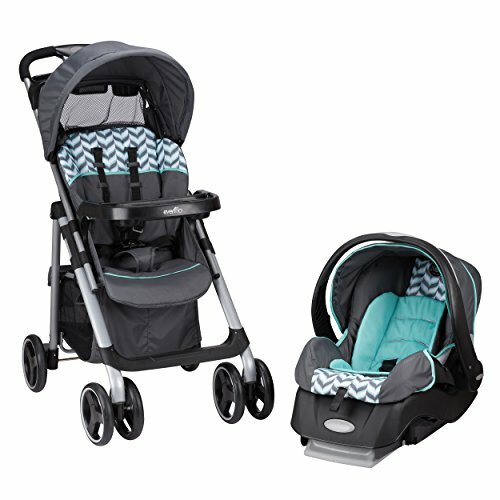 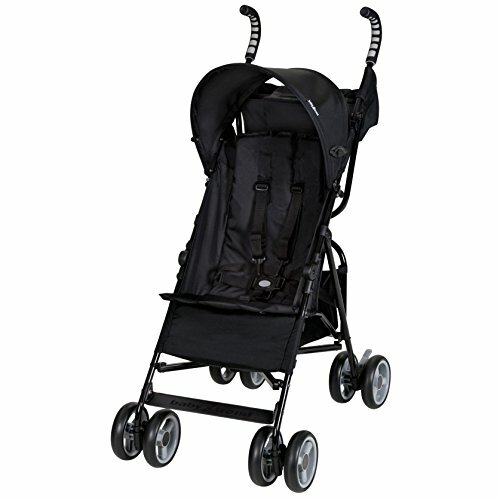 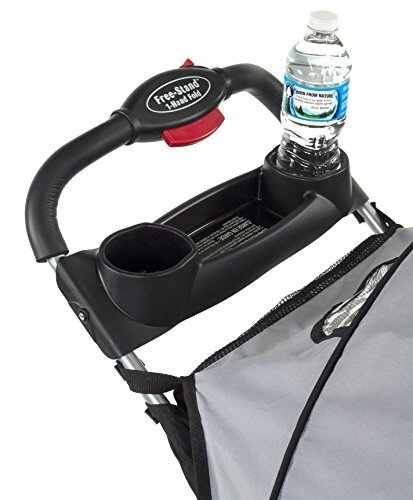 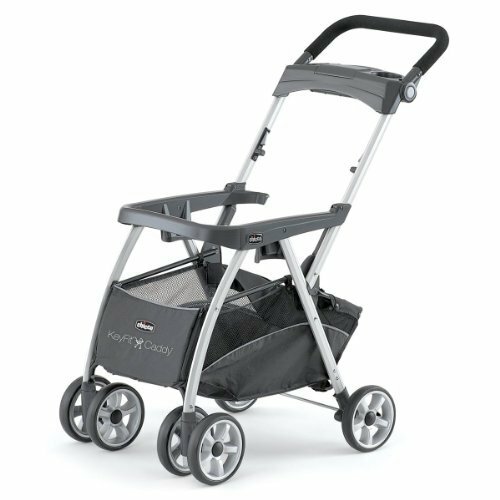 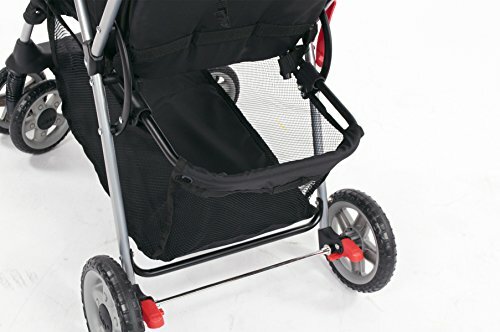 Removable child tray with dual cup & juice box holder, and parent tray with two drink holders and extra storage area.,***The Kolcraft Cloud Plus Lightweight Stroller can be used when the child has full head and neck control and can sit up unassisted.